By Antonoplos & Associates | 4 January, 2019 | no comments. WHAT EXACTLY IS REAL ESTATE FRAUD? There is no such thing as “cheap” real estate in the District of Columbia. If you think you got a deal, you may have been taken for a ride. 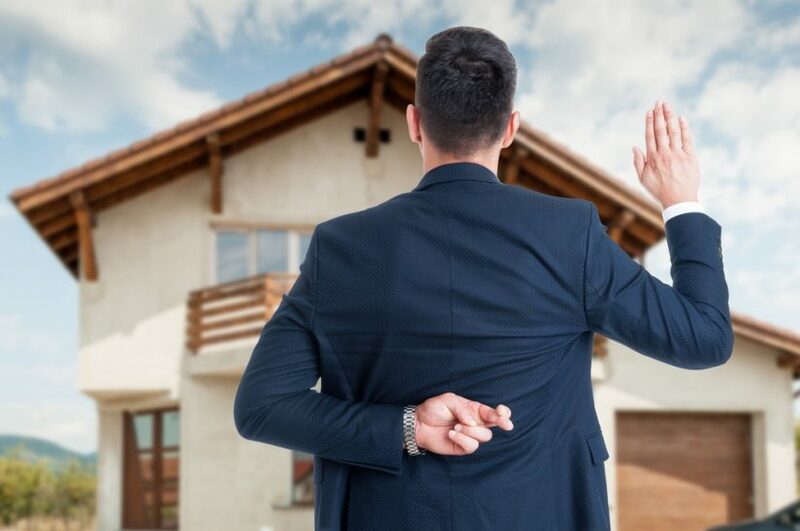 At Antonoplos & Associates, we represent homeowners and real estate investors who believe they may have been defrauded by dishonest sellers into buying real estate with latent defects. While real estate fraud does take many forms, in the District of Columbia real estate fraud for first time home buyers and seasoned real estate purchasers in far more common than anyone would expect. Real estate fraud is any illegal activity done with the intent of misrepresenting or withholding material information in a real estate transaction that involves the buying or selling of real estate..
Common Types of Real Estate Fraud Include non disclosures, or misrepresentations by the seller to the buyer about the condition of a property or the terms of the transaction. The real estate lawyers at Antonoplos & Associates are experienced real estate litigators who have decades of experience litigation real estate fraud claims in the District of Columbia Superior Court. Our real estate attorneys also possess unique understanding of business functions and real estate investment. This combination of knowledge and skills equip our law firm to provide effective representation to homeowners who have fallen victim to real estate fraud. Our DC real estate lawyers are also available to represent victims of fraudulent mortgage lending, or predatory mortgage servicing, who purchased the property at an inflated price as a result of an inflated appraisal or other fraudulent scams. Our real estate fraud attorneys handle cases of nondisclosure of defects and fraudulent sale of lands or real property. Contact Us or call 202-803-5676 to speak to one of the real estate fraud lawyers at Antonoplos & Associates, for experienced legal advice and representation. We are dedicated to protecting the interests of our clients and prosecuting cases of real estate and mortgage fraud to the fullest extent. District of Columbia law permits injured citizens to sue under the District of Columbia Consumer Protection Procedures Act (DCCPPA) and recover in civil court up to three times the amount of their damages, plus court costs and attorneys fees. Antonoplos & Associates serves our clients from two office locations in downtown Washington, D.C. near Dupont Circle, and in Bethesda Maryland near Chevy Chase.